The social media forces that have changed and influenced television viewing habits, are now changing political engagement too. Political communication that was once dominated by television commercials and yard signs has gone digital—and personal. 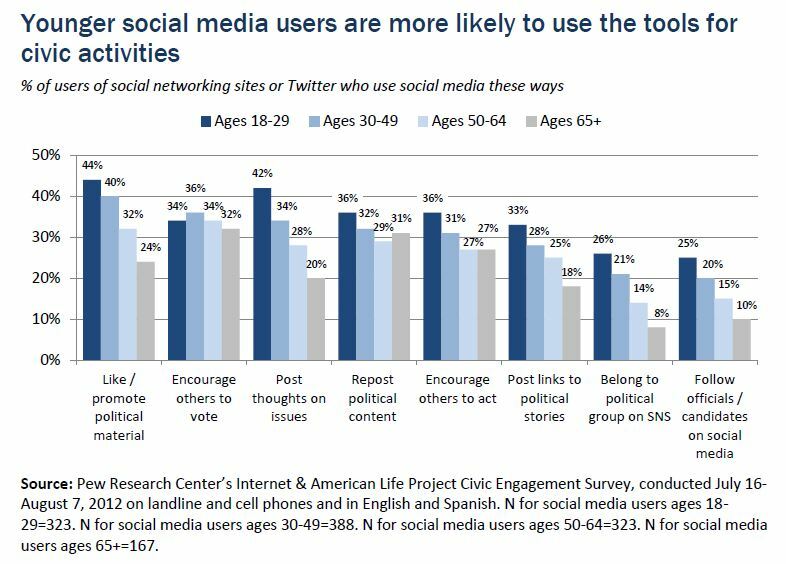 New research from Pew Internet reveals a significant number of Americans using social media—66%–are using social networking sites (SNS) to both follow politics and candidates and share their own political views. 38% of those who use SNS & Twitter use social media to “Like” or promote material related to politics or social issues. 34% of social media users have used tools to post their own thoughts or comments on political or social issues. 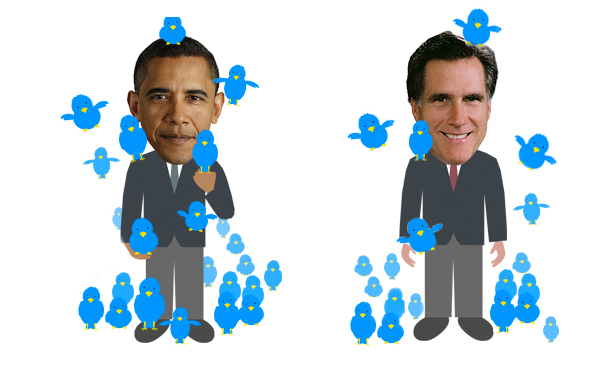 33% have reposted political or social issues content that originally posted by someone else. 31% have encouraged others to take action on a political or social issue. The Pew research also indicates that the power users skew heavily young and somewhat liberal. (Figure 1) That finding would support the explosive social media usage among viewers of the 2012 Democratic National Convention. For television programmers, especially TV newsrooms, this latest set of data points is a gift for building strategies to engage younger viewers in way that is native and natural to them. As television entertainment producers have built social media engagement into live viewing of comedies, drama, and reality episodes, TV news operations have the same opportunity especially when it comes to live political events such as debates, forums, and rallies. Create branded discussion forums by hashtagging events for people to follow. Example: #Fox9debates. Use the hashtagged comments to drive on-air discussion and talk back with guests and experts. Establish website chat rooms during major events that are moderated by newsroom talent. On-air talent should direct viewers to specific content on the web or Facebook and encourage them to share it. The reality of today’s connected world is that viewers are constantly screen-splitting, meaning they’re watching TV and interacting with a mobile device at the same time. By encouraging viewers to engage with your brand on another channel only builds the brand and helps them achieve the information and entertainment gratifications that they are seeking. Television programmers who don’t do this risk losing their viewers to someone else who will. Here’s a few more important facts on the Pew Internet study. 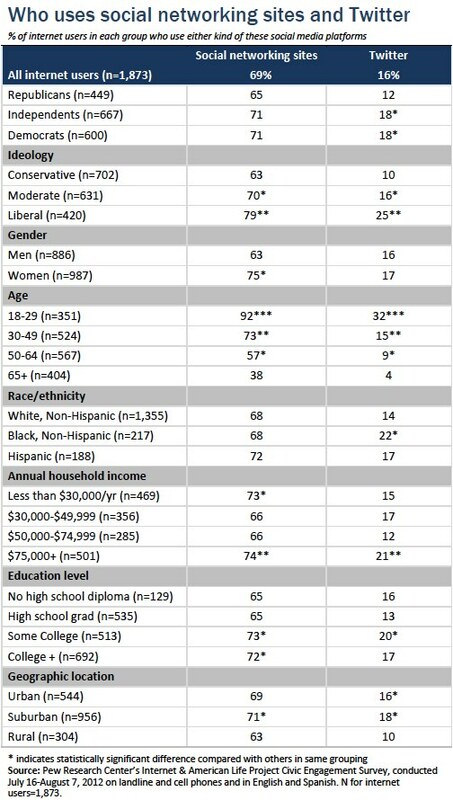 (Figure 2) The Pew research team lead by Lee Raine interviewed 2253 adults between July 16 and August 2, 2012. They found that 60% of American adults use either SNS or Twitter. Of the American adults who are online, 69% use SNS such as Facebook, LinkedIn and Google+, and 16% use Twitter. ← Presidential Debate Lesson — It’s the Metaphors, Stupid!